When you need access control for your business or your home, the team Sevan Locks and Doors is here to help. We offer a variety of services that keep your home and business secure. You never have to worry when our team is here for you. We believe every property owner should make their own choices to secure their business or residence. 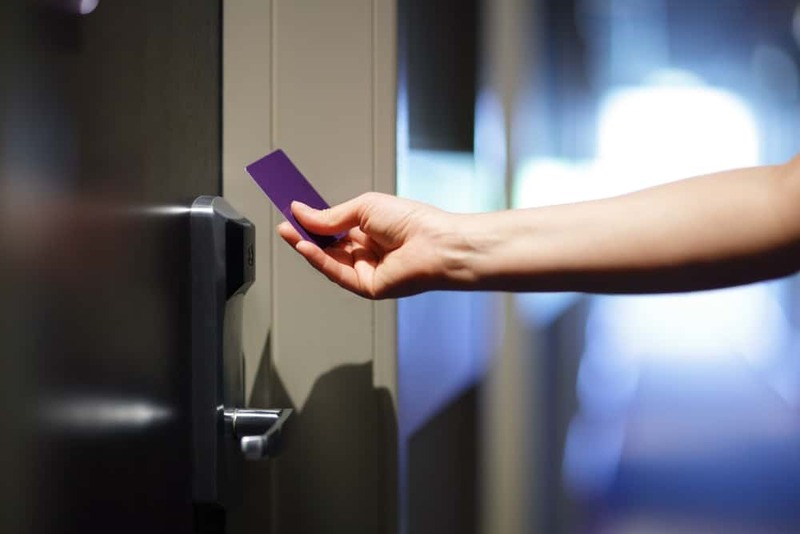 Our team is very knowledgeable in all areas of access control systems. We’ll help you choose what’s right for your needs. Turn left onto SW 148th Street and continue straight to WA-518 East. Turn left onto Interstate 405-North and then Take Exit 20B. Make a left onto Totem Lake Boulevard. Turn left onto Northeast 132nd Street. Make a right onto 100th Avenue Northeast. Turn left onto 137th Northeast Street. Continue straight onto Northeast 136th Street. In less than ½ mile it’ll turn into Northeast 135th Street. Our office is on Northeast 135th Street. We look forward to helping you with your access control needs. If you have questions about access control, call our team at Sevan Locks and Doors at any time. We love helping people around the area. Contact us today.